We offer excellent client care and adhere to the Bar Council Code of Conduct and Practice Management Standards. 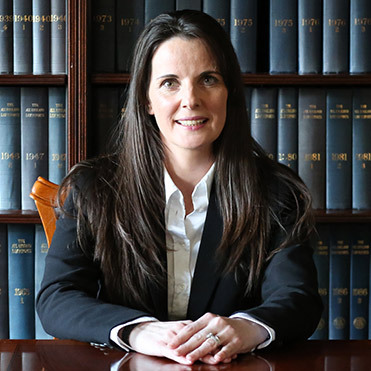 Chambers boasts some of the leading advocates on the Northern Circuit and has been involved in many of the high profile cases on Circuit in recent years. Four former members of Chambers have been elevated to the Judiciary.